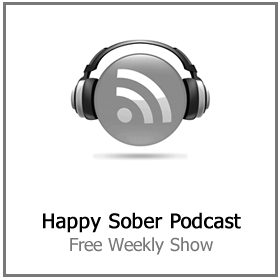 Does alcohol misuse cause depression and mental health problems? 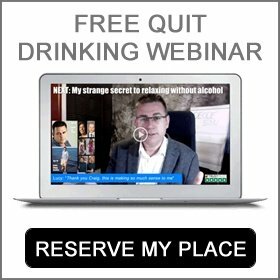 / Does alcohol misuse cause depression and mental health problems? Alcohol and mental health have always been closely linked. Frequently one of the primary reasons for binge drinking alcohol is to change our emotional state quickly – or escape our negative thoughts. 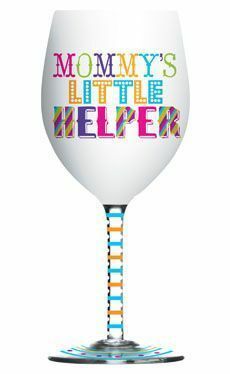 Pouring a glass of wine is considered to be a reward after a tough day; we may feel that we ‘need’ or should be entitled to have a drink having made it through a hectic working week, or if we’re feeling a bit drained, a drink is a thought of as a simple, harmless ‘pick me up’. While booze may appear to help us to chill out or relax in the moment, but these feelings never last long. 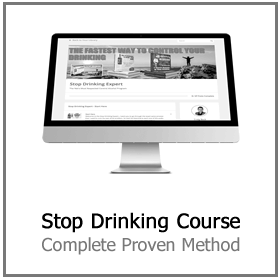 Alcohol also tends to interrupt our sleep patterns, leaving us tired and irritable. It can impact our memory, both in the short and long-term. The day after drinking we may find it hard to concentrate and can feel anxious, crabby or miserable. The problem is we are increasingly using alcohol as a panacea for all these problems. 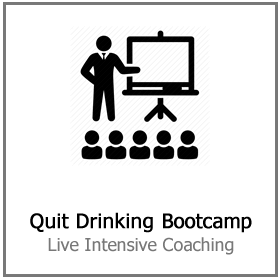 Doing so creates a behavioral loop – leaving many unable to cope with life without a drink. Using alcohol to cope with feelings or manage mental state can create severe challenges because alcohol is a mild aesthetics. Drinking regularly mutes the ‘feel good’ chemicals in the human brain. Then much more booze is required to get the same ‘benefits’ the next time around. In the long run, drinking alcohol can decrease mental wellness and add to sensations of stress and depression, instead of alleviating them. Alcohol can quickly become a hazardous coping device. There are far better ways to deal with stress than merely grabbing a bottle every time. Frequent physical exercise is one of the best ways to keep a healthy mind and body, together with eating well and getting adequate rest. Chatting about worries with family and friends or talking to a qualified therapist who can provide strategies to prepare for and deal with stress and anxiety will also really help. Apparently, there are numerous reasons why people get into trouble with alcohol. 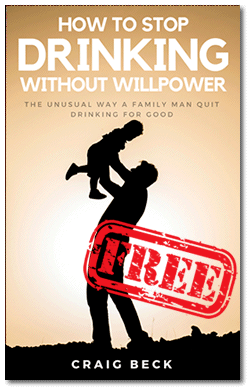 Difficult experiences like separation or redundancy can force people into patterns of excessive drinking, but drinking too much can also create complications in relationships and work. It may also contribute to financial concerns or even end up with driving bans and other involvement with the police. 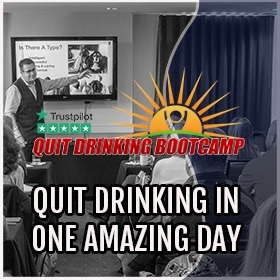 And recognizing we’re drinking too much can be upsetting in itself, affecting self-confidence. Excessive drinking could also result in rash, irrational behavior. There are clear links in between alcohol use, self-harm, negative thoughts and accomplished suicides. The link between alcohol and suicide in men is one reason why several countries have decreased the guideline for men to the same level as women. However, one in four of us is going beyond this drinking advice, raising our risk of mental health problems, hypertension, at least seven types of cancer and cirrhosis. In the United Kingdom, people are advised to drink no more than 14 units of alcohol per week. A unit is the equivalent of one bottle of beer, a large glass of wine, or a shot of whiskey. It is also recommended to disperse this evenly throughout the week instead of downing it all at once. The guidelines also caution that several groups of individuals are more likely to be affected by alcohol and must be more careful of their level of drinking on any one occasion, for instance, those on prescription medication that might interact with the alcohol, or where it may intensify pre-existing physical and mental health problems. People diagnosed with co-linked alcohol and mental health issues have complex needs. It is essential that they are given proper support to address both problems but too often there is a void in support and mental health service options. 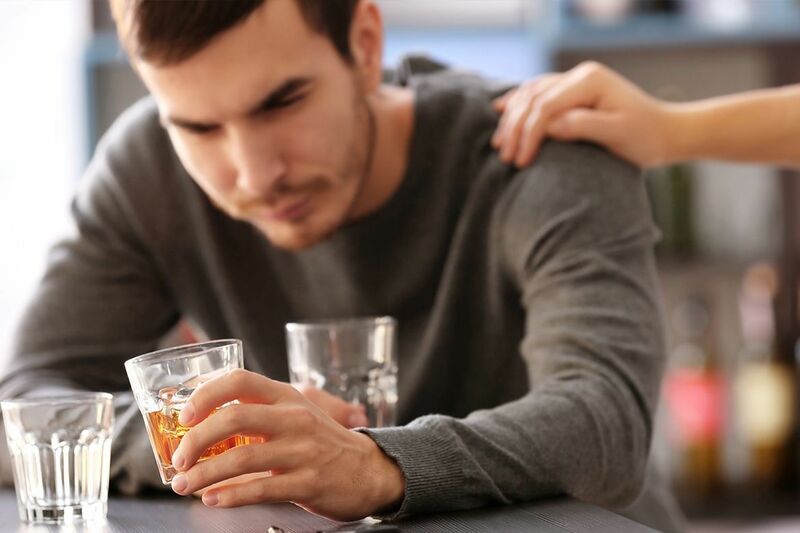 Sadly the common treatment experienced by a lot of those with psychological health issues can be intensified if individuals also have alcohol dependency problems. People living in some of the most impoverished cities and towns are reported to be 8 times more likely to need emergency room treatment for alcohol-related injuries and 3 times more likely to be admitted as an inpatient as the result of a mental health disorder, compared to individuals living in more wealthy areas. Tackling each in a way that identifies their complicated and mutually reinforcing link will help to minimize health and wellness disparities around the world. Direct action is needed to reduce alcohol use – like dealing with the low price and supermarket offers. However, all this takes time, and we are advised to start looking after ourselves and our loved ones a little better. Rather than wait for the governments of the world to wake up and recognize the clear link between mental health and alcoholism. If you are ready to do your bit for your own mental health. 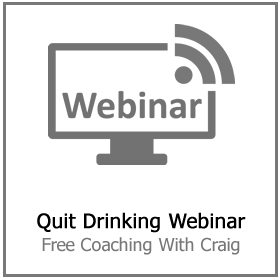 Click here to book your place on our next free quit drinking web training.